‘Fake it till you make it’ could be the new motto for Octopizzo. The celebrated Kenyan rapper is lifting content from American rapper Lil Wop for his own personal gain. 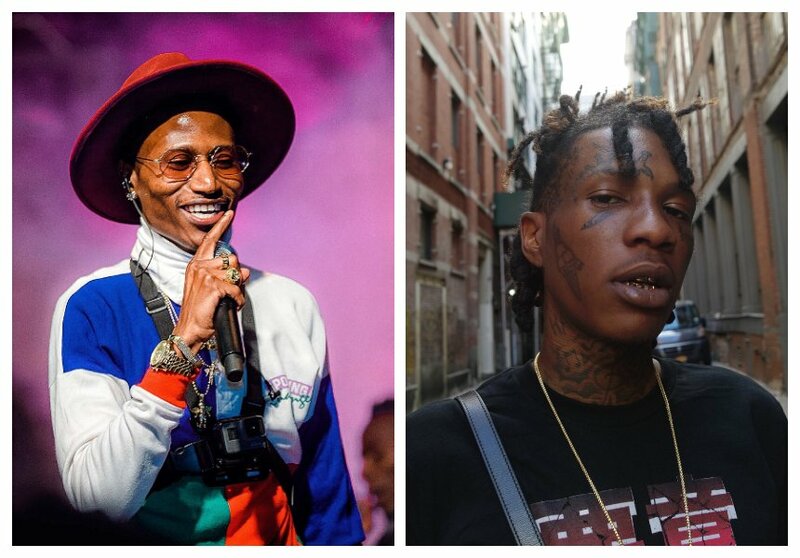 Octopizzo somewhat bears an uncanny resemblance to Lil Wop. The Kibera rapper is however using the resemblance to the American rapper to fool people. 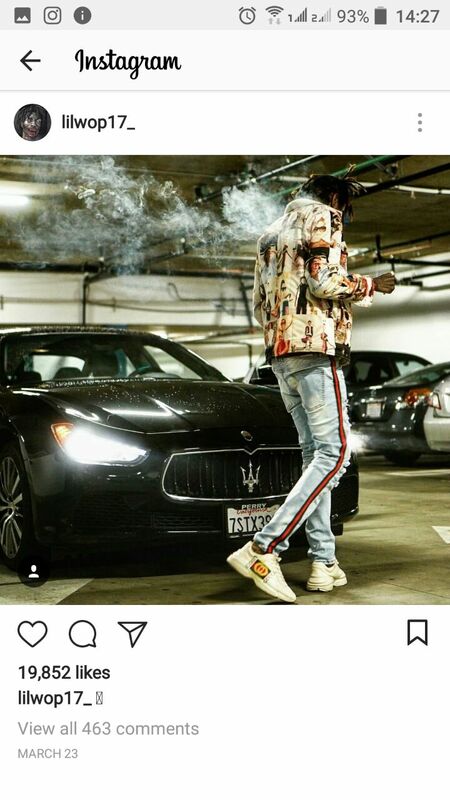 On March 23rd 2018, Lil Wop posted his photo on Instagram, he posed in front a Maserati. On June 22nd 2018, Octopizzo lifted Lil Wop’s photo and posted it on his IG, and even went on to imply the person on the photo was him. 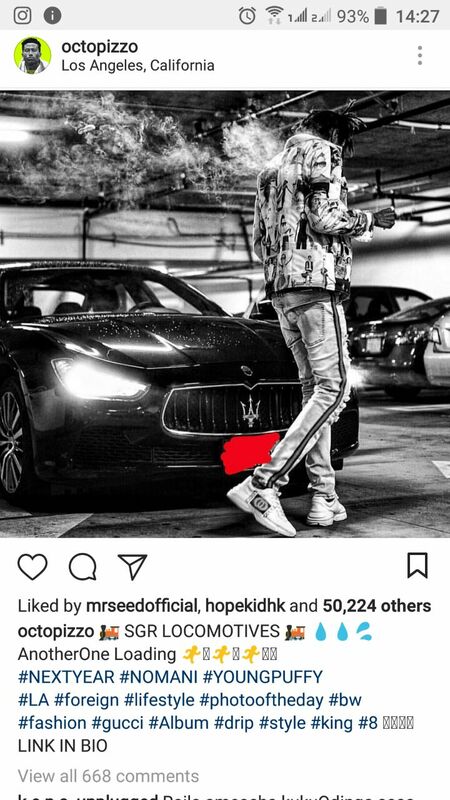 Octopizzo also airbrushed the Maserati’s number plate perhaps to hide any evidence that could trace the photo back to Lil Wop.